It’s hard to believe that 2016 is already coming to an end. We’re grateful for our wonderful year of travel that’s taken us all across the US and the globe. We’ve seen places we had never imagined we would visit and had amazing experiences around the world. No matter where we go, travel breaks us out of our comfort zones, challenges our preconceived ideas, and makes us learn new things at every turn. In 2016, we flew 45,097 miles and visited 13 countries and 10 states, and we delved deeper into our own area in Pennsylvania. 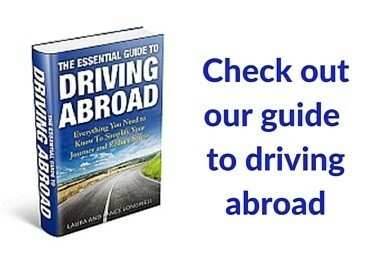 Along the way, we hit 36 cities, visited 12 UNESCO World Heritage Sites, and had one harrowing road trip in a blizzard. All those travels mean we took thousands of photos to remember the journey. Here are just a few of the highlights from 2016. 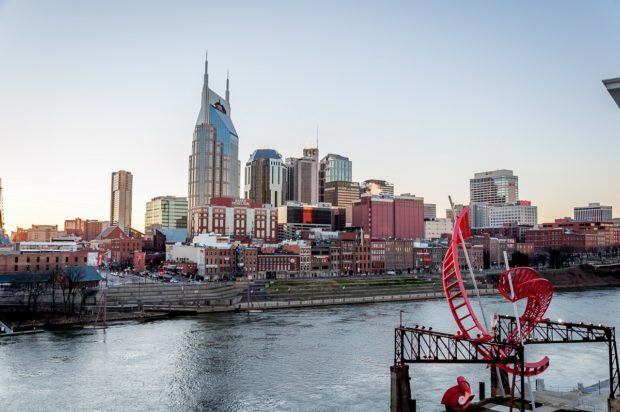 The first trip of 2016 was to a brand new city for both of us — Nashville, Tennessee. We ate and drank our way around Music City, trying some amazing restaurants, speakeasies, and distilleries. We also visited historical sites like Belle Meade plantation and Nashville must-sees like the Country Music Hall of Fame and Ryman Auditorium. It was a perfect visit right up until the end when the massive blizzard moved in. Rather than wait an extra four days to fly home, we made the dumb decision to drive through the storm. Lesson learned. 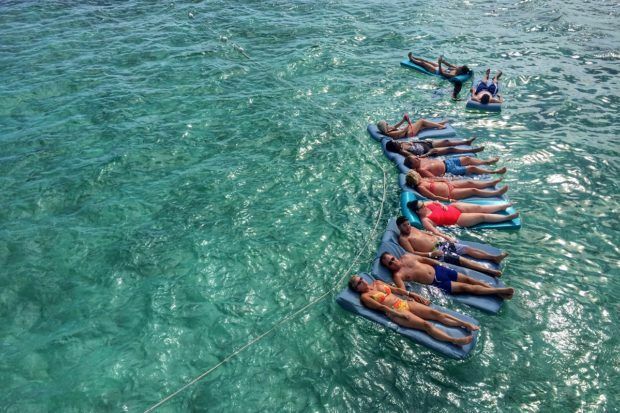 A volunteer-focused cruise took us to the Dominican Republic for the first time ever. We spent several days helping with reforestation efforts, making paper for a women’s collective, and contributing to chocolate production. It was a unique way to get our first taste of this beautiful island. Mexico is just so great. 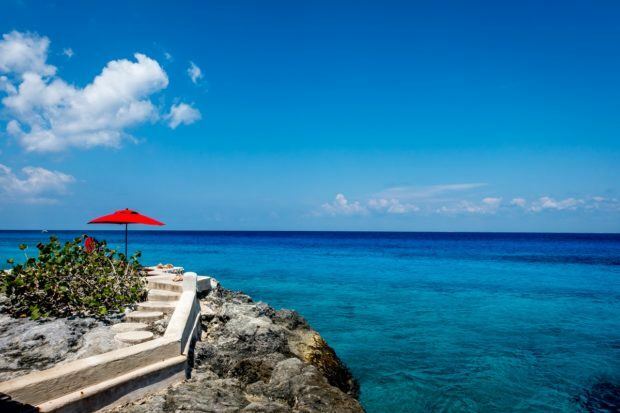 It wasn’t on our list for a long time for no good reason, but this trip was our second in less than nine months and gave us the chance for a proper visit to Cozumel. We stayed at the striking Hotel B where we had delicious ceviche and a killer view of the ocean. We also got a pretty great view under the ocean, too. 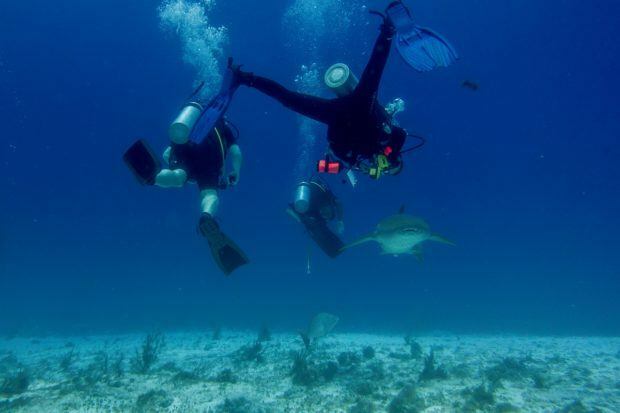 But our scuba dive brought an unexpected experience–a direct encounter with a shark. We’ve seen sharks while diving before, but being head-butted by one was an alarming first for us. Our next wildlife encounter in the ocean was a little bit calmer when we had the chance to swim with sea turtles in Akumal. That and a few days of relaxing on the beach in Playa del Carmen made for one of our most enjoyable trips in a long time. In June, we celebrated our 10th wedding anniversary. We decided to get out of town and take a mini-road trip to New York. Although we lived in New York for five years, somehow we never made it to the Statue of Liberty together. 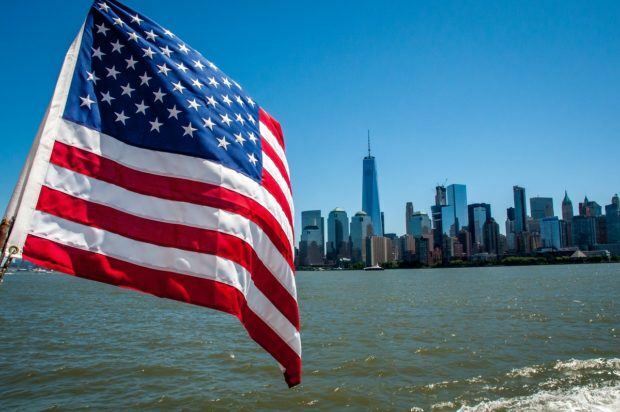 This shot was taken from Liberty Park in New Jersey looking across at Lower Manhattan as we got ready to board the ferry to the Statue and Ellis Island. 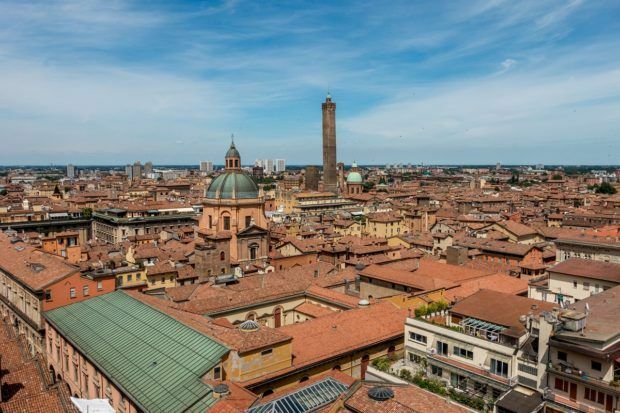 A week in northern Italy gave us the chance to explore the beautiful city of Bologna and the region of Emilia Romagna. 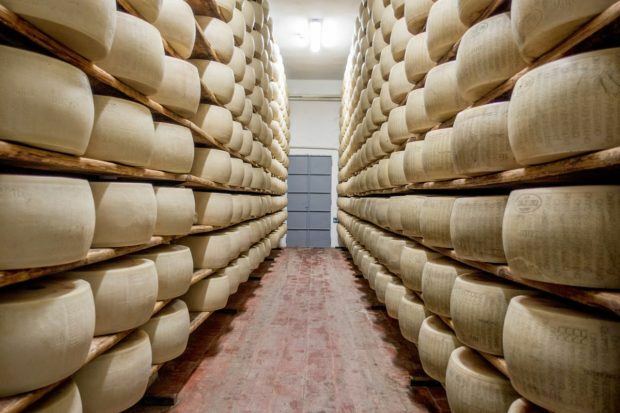 One of our first stops was to Parma, the home of Parmigiano-Reggiano cheese. An early-morning journey found us at a dairy to watch this classic cheese take shape. 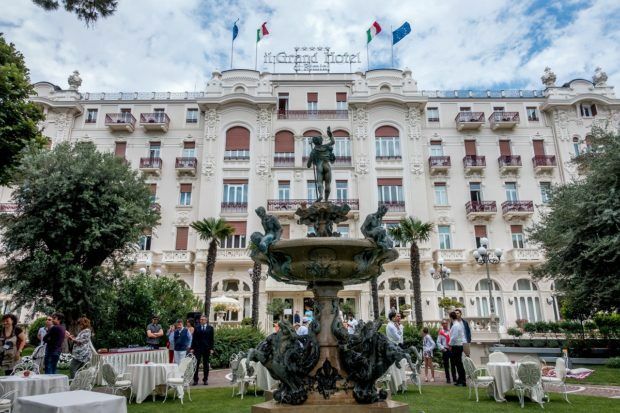 We ventured to Rimini where we got to attend an amazing brunch picnic, La Dejeuner Sue L’herbe, in the garden of the Grand Hotel. The spectacular event is like a throwback to a much more elegant time, complete with an epic spread of food. After Emilia Romagna, it was time to head to Rome. 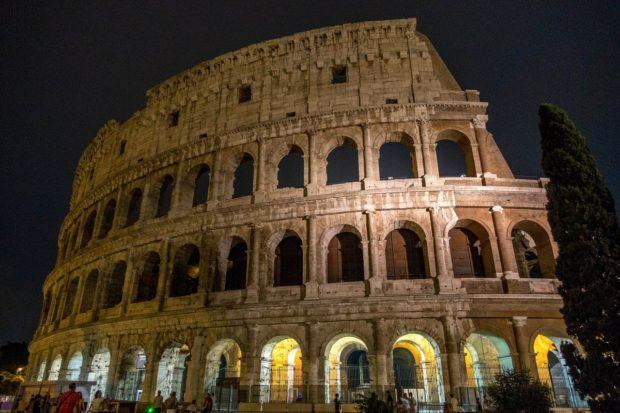 And there’s no better way to start out a Roman adventure than by visiting the Colosseum at night. It was a dream come true to explore the floor of this amazing building — an area that’s only been open to the public for a few years. 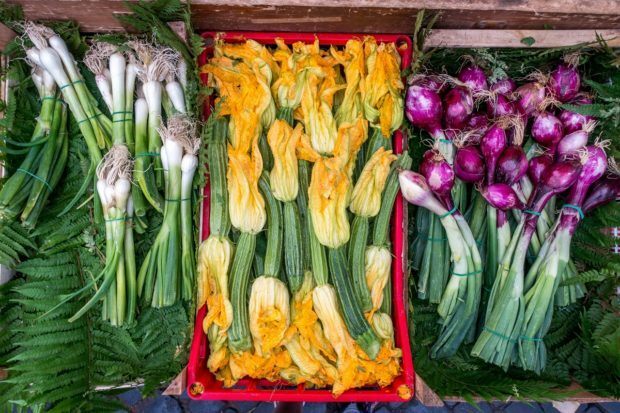 The market at Rome’s Campo de Fiori is full of some of the most colorful produce. There’s just something about the brilliance of summer vegetables. We also had the chance to explore beyond the borders of the Eternal City, venturing out to the suburb of Tivoli. 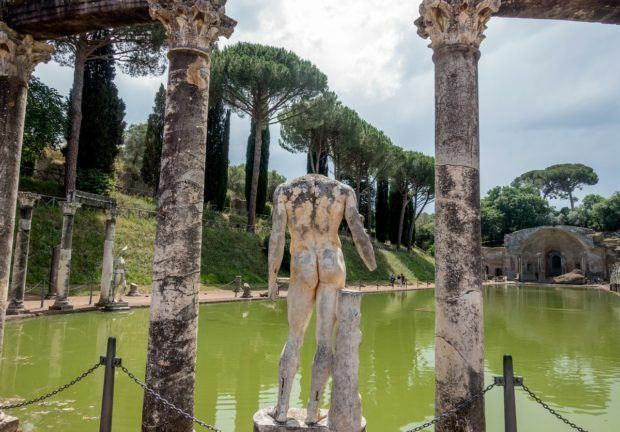 Just about a half-hour from Rome, Tivoli is home to two UNESCO sites — Hadrian’s Villa and Villa d’Este. Budapest is one of our very favorite cities. 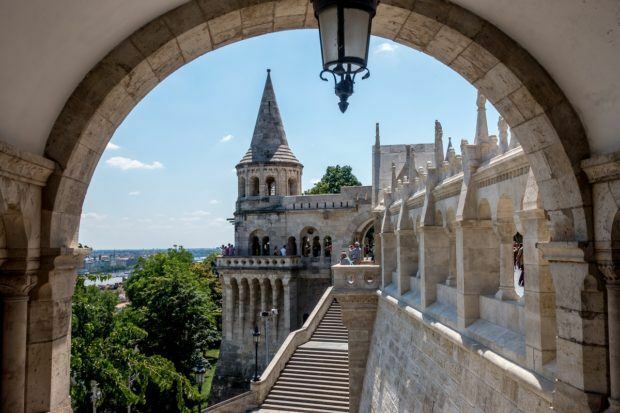 This trip allowed us to venture back to a couple of sites we’d seen before (like Fisherman’s Bastion, above) to take photographs in much nicer weather than our last rainy trip here. We also added some new destinations in Budapest like the Jewish quarter and Memento Park, an area outside of town where all the Communist statues are gathered. 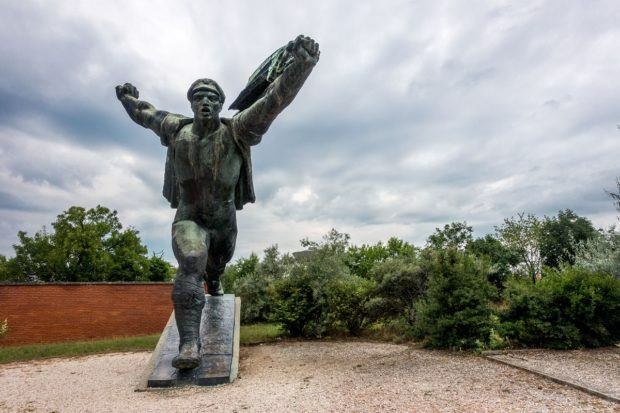 A visit to Memento Park is an interesting look at Hungary’s complex political history. 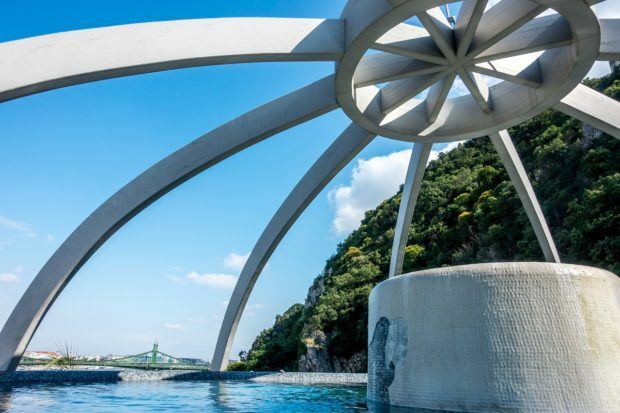 A visit to Budapest isn’t complete without a visit (or several) to the city’s public baths. This panoramic view from the roof of the Rudas baths was breathtaking. 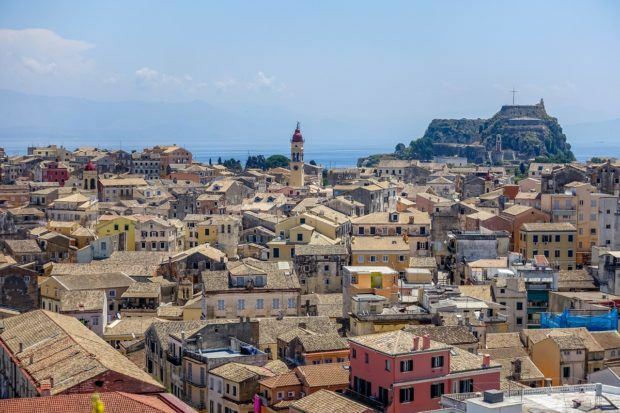 A one-day stop in Greece and a hot hike up to the New Fortress brought this view of Corfu. Heading into our trip, Albania was a big question mark for us. We had no idea what we were in for. 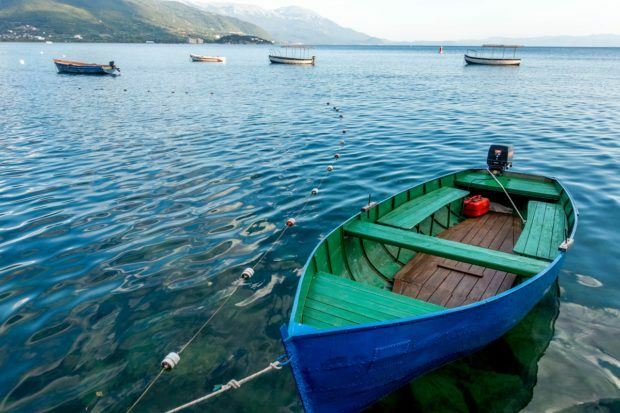 Our first stop of Ksamil on the Albanian Riviera was an unbelievable surprise — pristine beaches, clear water, fresh seafood, and the most welcoming people. 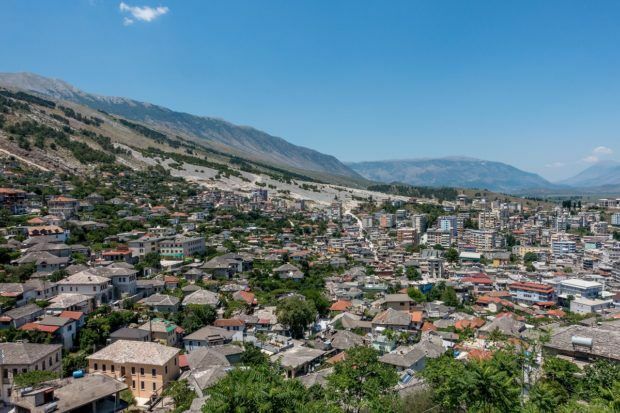 Our second stop in Albania was the UNESCO World Heritage Site of Gjirokastra. After Albania, we crossed the border into Macedonia. 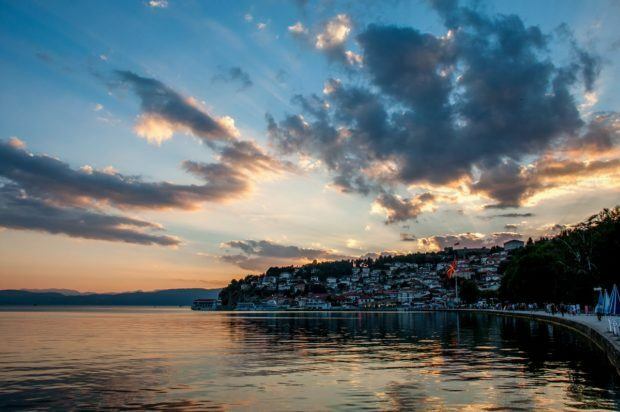 Lake Ohrid was absolutely gorgeous. Not only does it have the expansive lake, but it’s dotted with exquisite, ancient monasteries and other remarkable buildings. 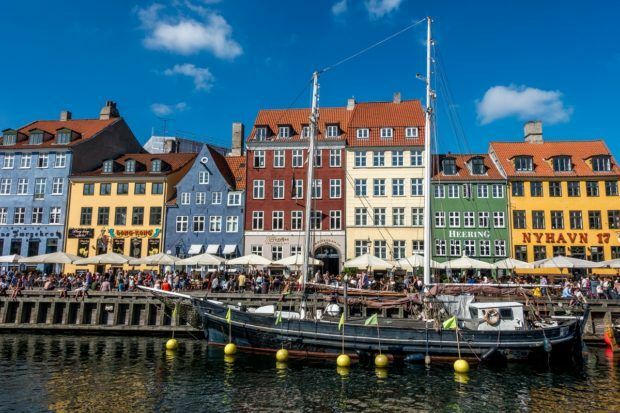 Our time in Copenhagen was just lovely and the perfect break from the sweltering temperatures in the Balkans. 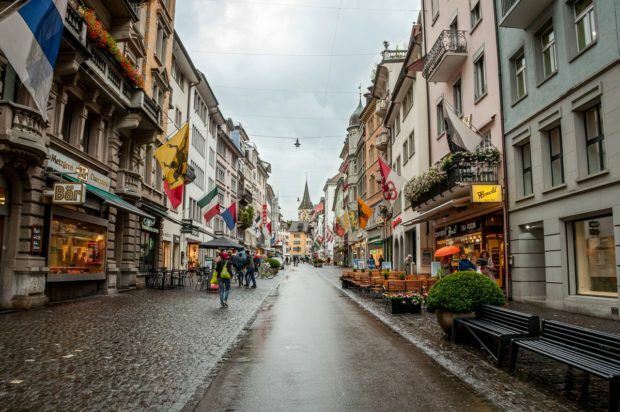 A long layover in Zurich gave us the opportunity to take a walking tour of the city. Although we’ve been to Germany a number of times, October brought an opportunity to visit the northern part of the country where we’ve spent very little time. 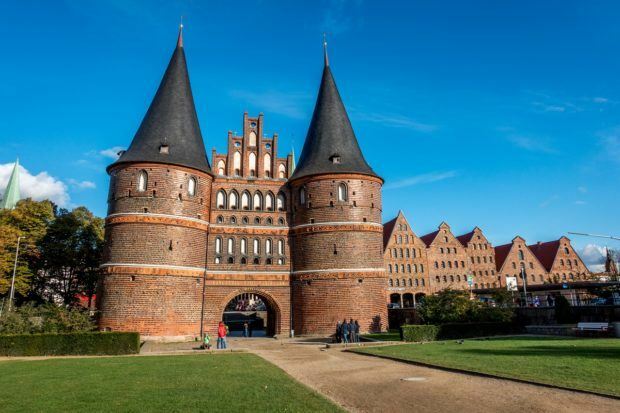 We discovered new cuisine and fell in love with the beautiful buildings in the Hanseatic city of Lubeck. We also got to visit the cute city of Bremen, Germany. 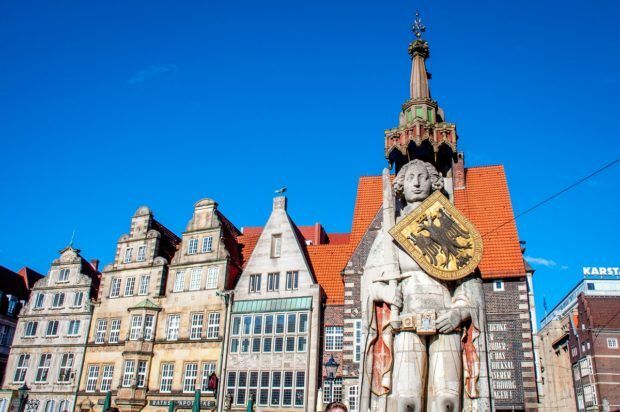 It’s probably most known for its namesake Bremen Town Musicians from the Brothers Grimm fairytale, but Bremen is also home to cute cafes, majestic merchant houses, lots of art, and the UNESCO sites of its Town Hall and Roland statue. 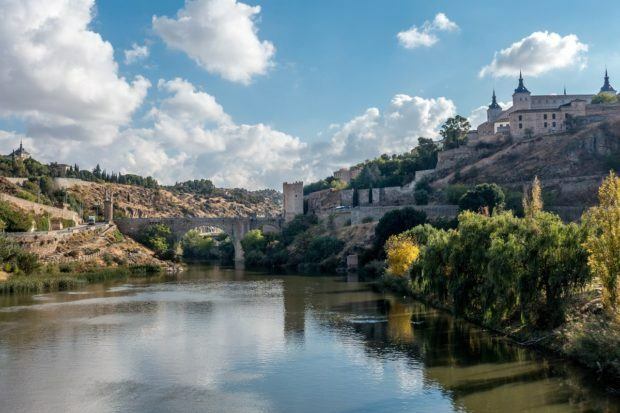 A day trip to Toldeo, Spain, was a great break from the activity of Madrid.The ancient city was the first capital of Spain and a place where Muslims, Christians, and Jews lived peacefully side-by-side for centuries. We took a break from cultural travel to be awesomely frivolous with visits to Disney World and Universal in Orlando. 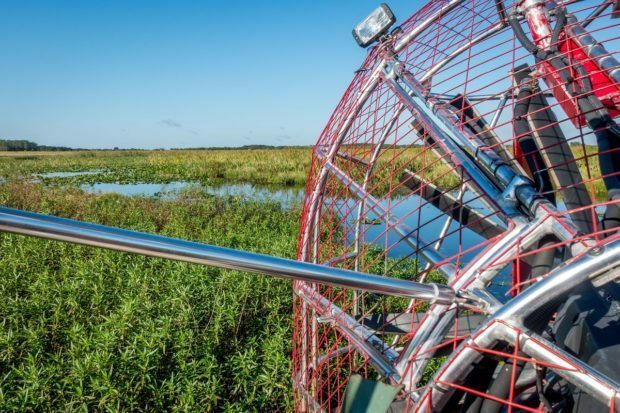 After drinking our way around Epcot and exploring Diagon Alley, we went back to nature on an airboat trip through the headwaters of the Everglades in Kissimmee. 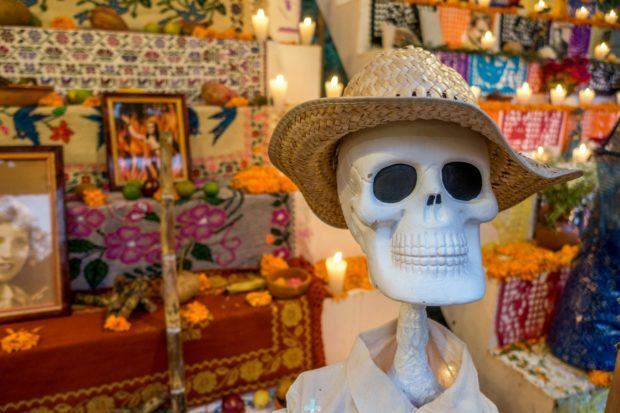 We had a chance to fulfill one of Lance’s life-long dreams by attending Day of the Dead celebrations (also his birthday) in Mexico. 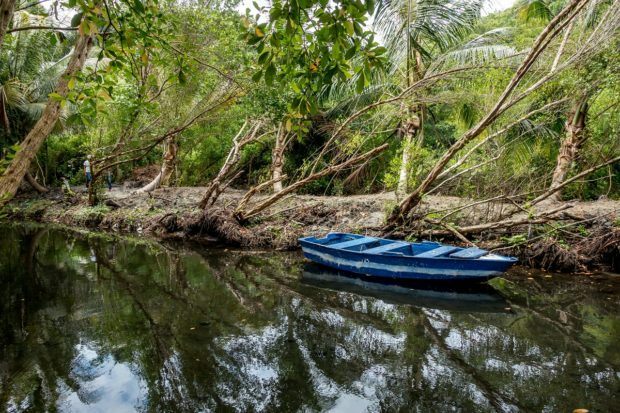 We saw altars, tried traditional food, and visited some of our favorite parks on the Riviera Maya. Since it’s my hometown, we go to Dallas often. 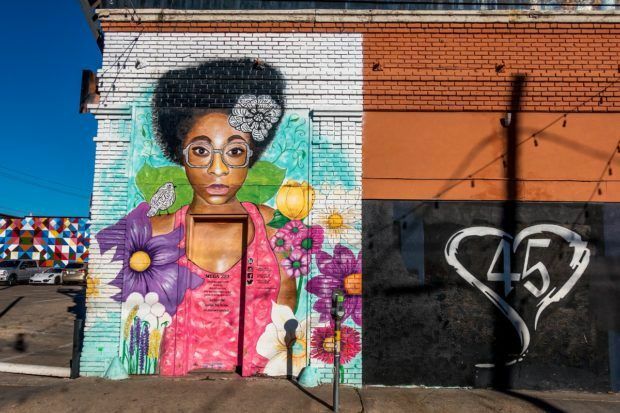 It’s great to discover a new fun thing to do — like seeing this street art in the Deep Ellum neighborhood — in a place you go back to over and over again. 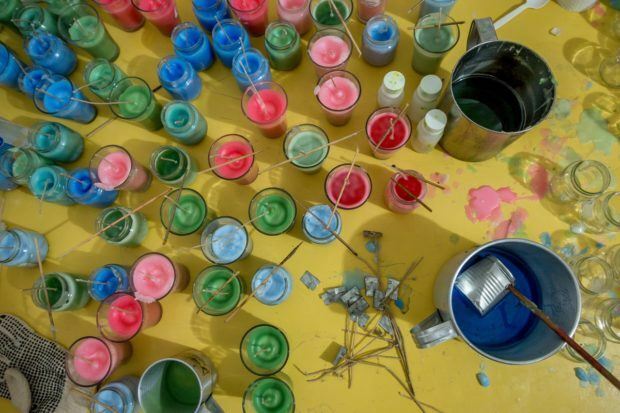 Our first-ever trip to the Dominican Republic was focused on volunteering. So it was fitting that our second trip was all about luxury. We stayed in some great all-inclusives, soared high above the island in a hot air balloon, and relaxed in the ocean. Not a bad way at all to end 2016. 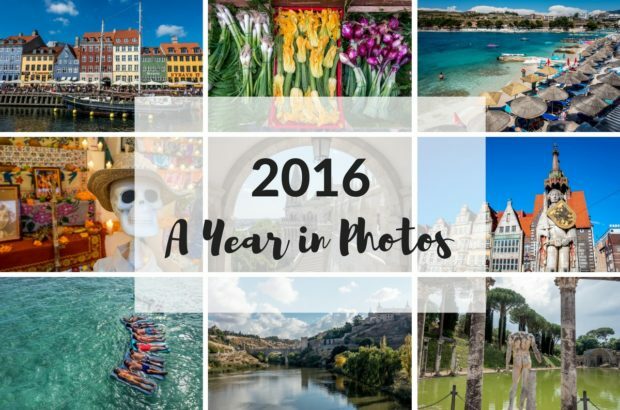 What do you think about 2016 — A Year in Travel Photos? 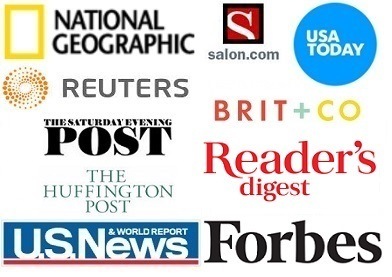 Wow, you’ve been busy! So many places! Beautiful photos. I also love Mexico! 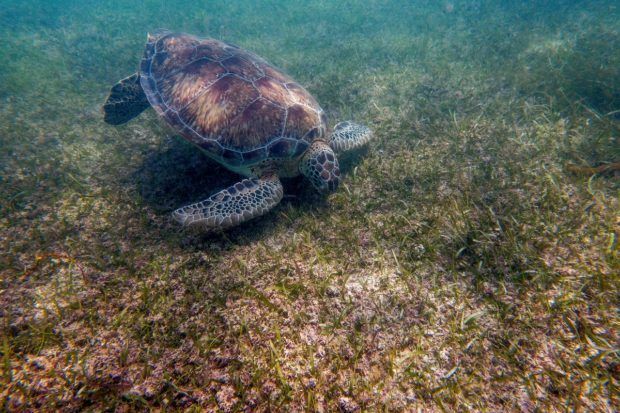 Swimming with the turtles in Akumal is definitely awesome!